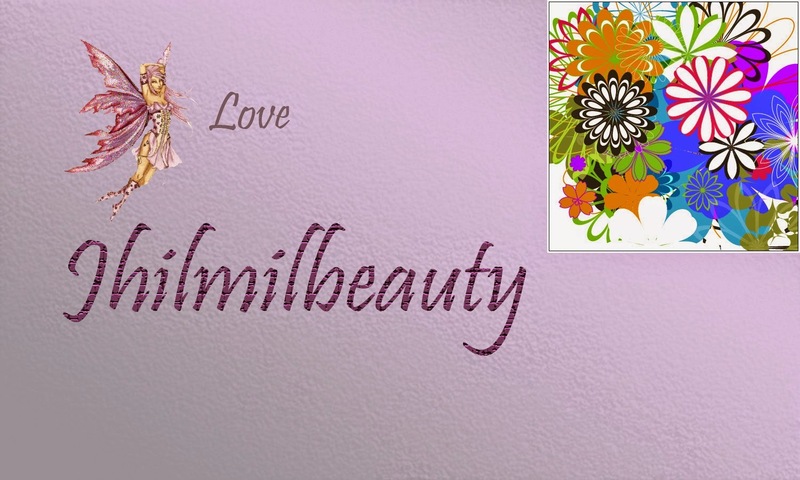 Hey lovelies, you know, since the time I had started blogging, there is one constant question that rise in my mind. Is toning really important? I have read various opinions from experts, some of whom preaches to follow a regular CTM routine, while some just brishes off the process of toning altogether. I have been following the CTM routine from long and I believe in it. 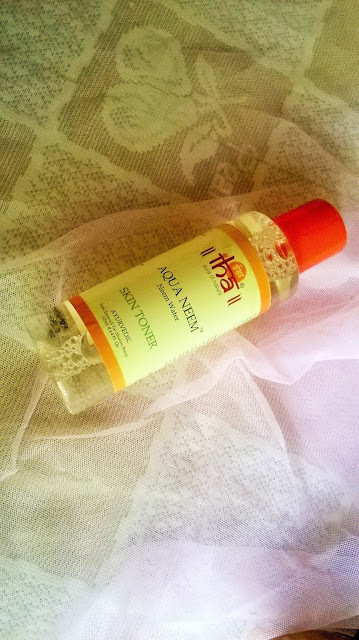 Today I will be talking about the IHA Aqua Neem Water Skin Toner. · keeps skin healthy & problem free. 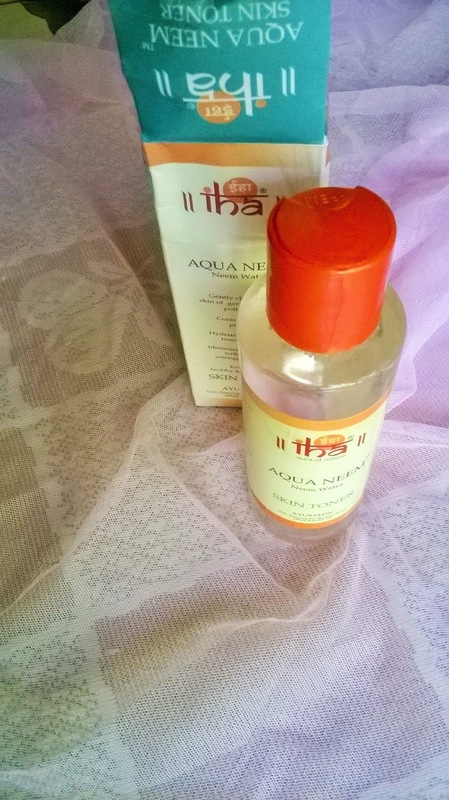 Packaging: IHA Aqua Neem Water Skin Toner comes in a light cream and orange outer packaging and the toner is bottled in a transparent bottle with an orange flip open cap. Product: The toner is a colourless fluid with a nice soothing smell. 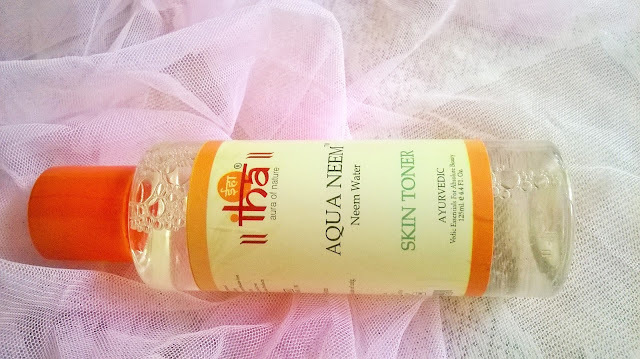 My Experience: When I use a toner, I use it in a multiple way and IHA Aqua Neem Water Skin Toner is a great one to experiment with. Primarily because it has a very watery texture and can substitute your cleansing water, along with the antiseptic properties of neem. It has a very nice smell and reminds me of the smell when you go to a salon for clean ups. 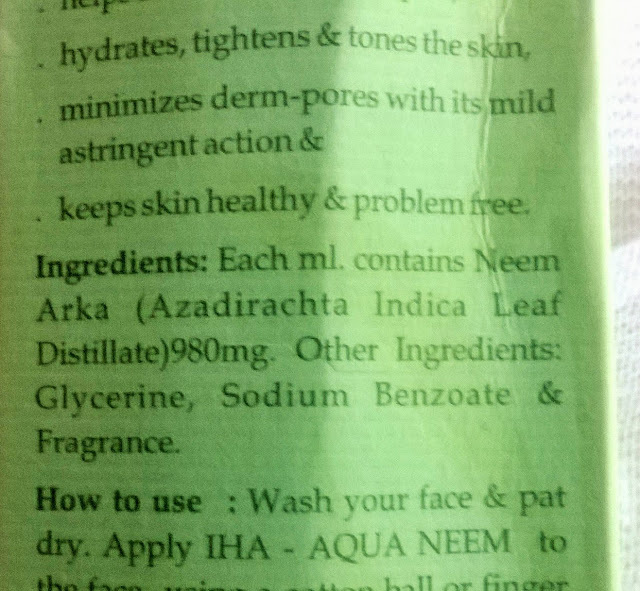 If you have oily or combination skin, neem is one of the best ingredients for your skin. Even if you suffer from acne or frequent breakouts. 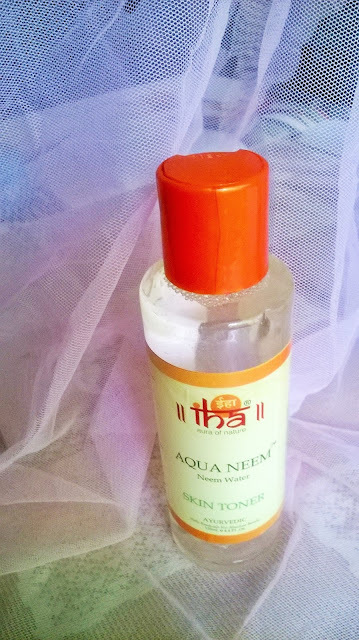 After cleansing your face, you can swipe your face with a splash of IHA Aqua Neem Water Skin Toner with a cotton ball and you will see how much hidden dirt is being removed. IHA Aqua Neem Water Skin Toner can be used with your regular mask. If you are using a powder mask, you can add a few drops of the IHA Aqua Neem Water Skin Toner and make it a paste to apply on your face. If you have oily skin, I am sure it will work better to clarify your skin. 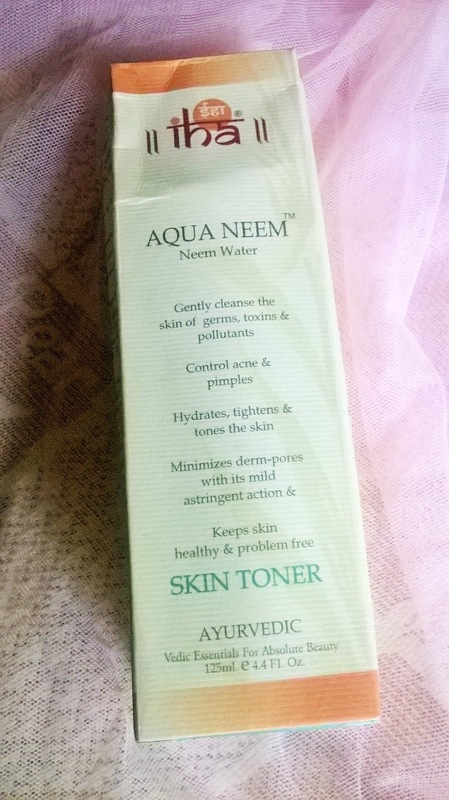 The purifying properties of the toner makes your skin clean and free of pimple causing bacteria. If your skin feels greasy or shiny you can swipe your skin with the IHA Aqua Neem Water Skin Toner and it will be refreshed immediately. I like the way it has made my skin look clearer and has somewhat shrunk my pores. 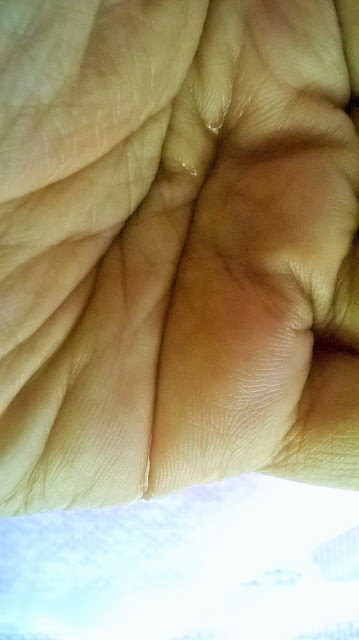 However, if you have dry skin, I would suggest using a more hydrating moisturizer post use of the toner. 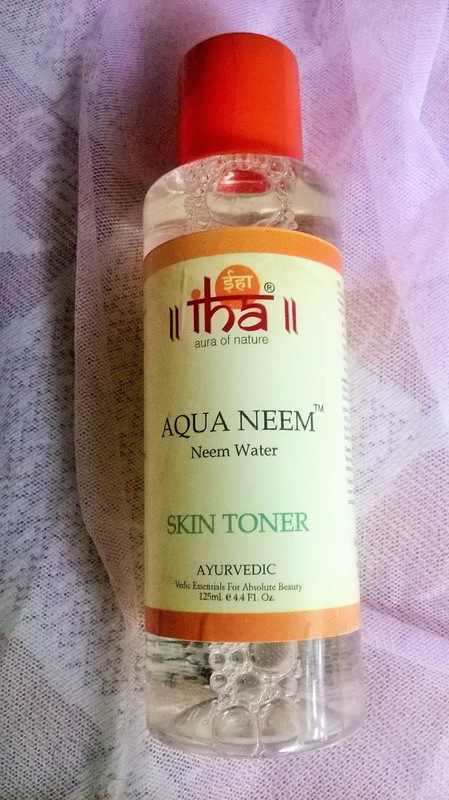 IHA Aqua Neem Water Skin Toner is a very good and multipurpose product, suitable for oily and combination skin. I would strongly recommend it to those who suffer from oily skin and breakouts.